Jammin with Den and Coun from Extralargos crew Spain. 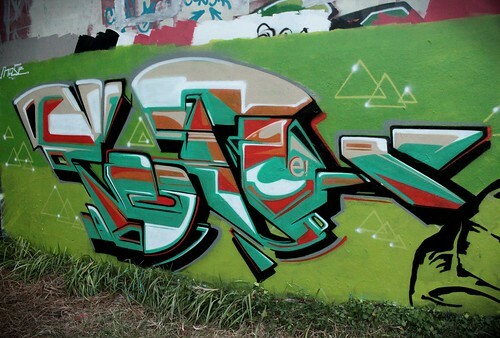 This is my first time to drop some "futuristic style" at the wall. And from my opinion it works well. Hope you like it. Enjoy!